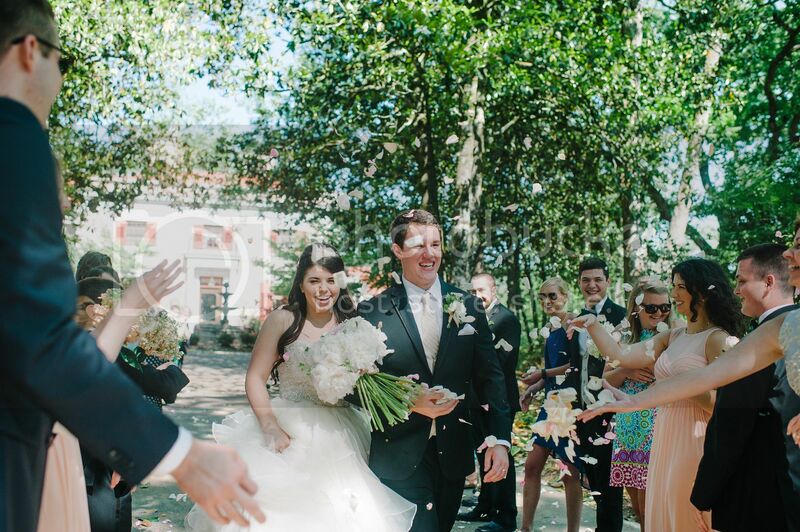 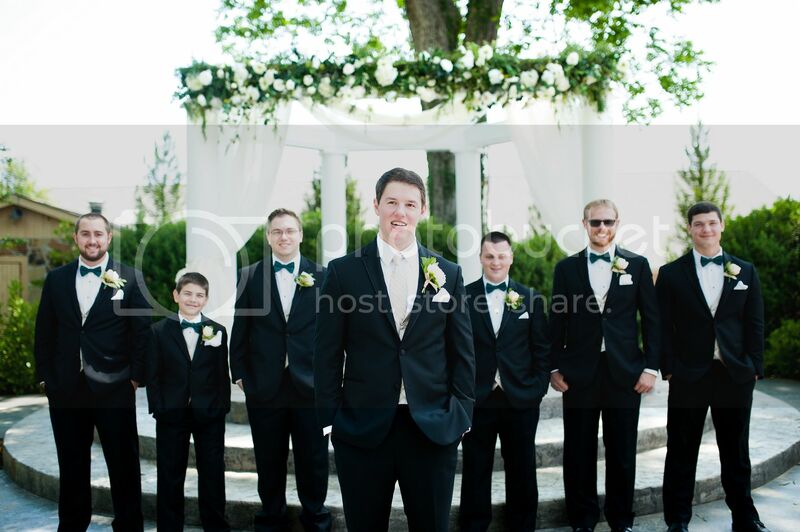 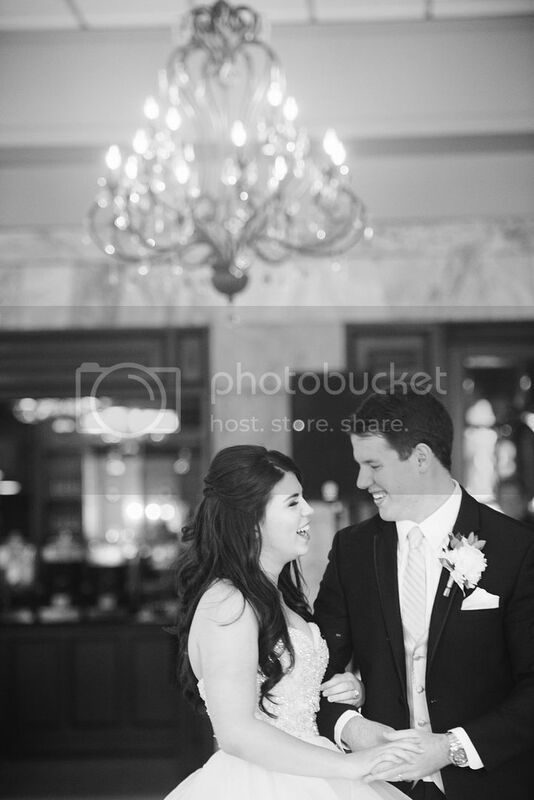 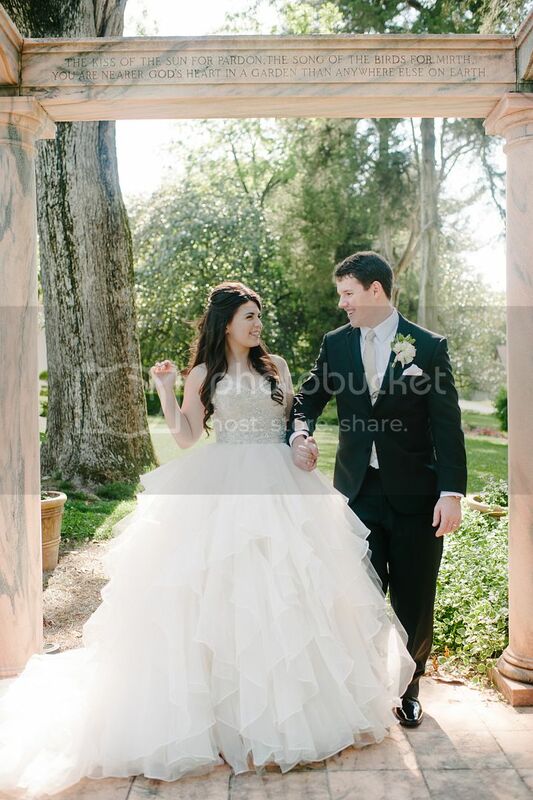 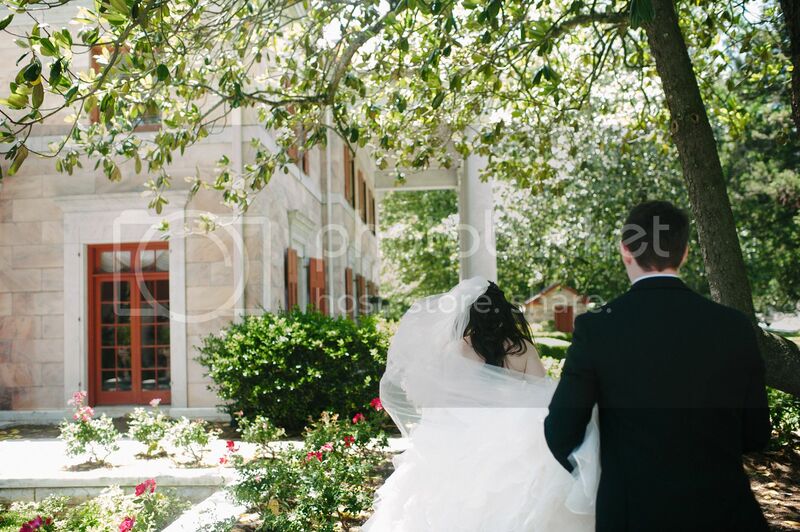 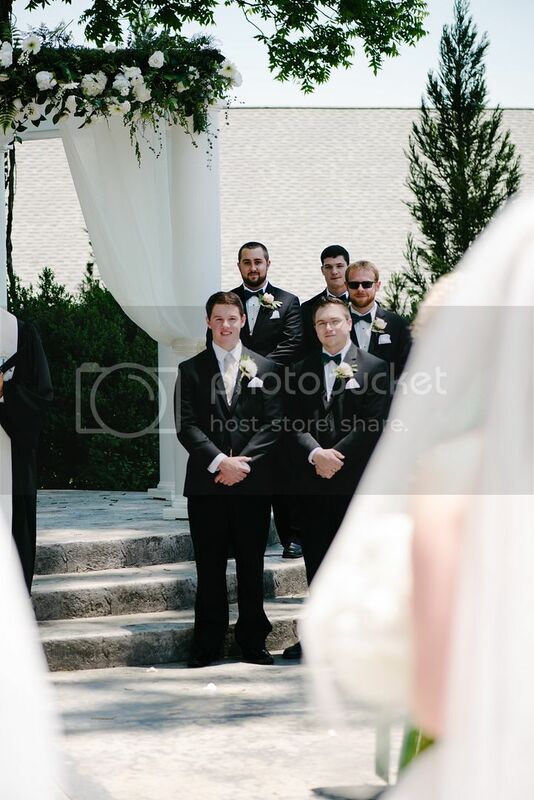 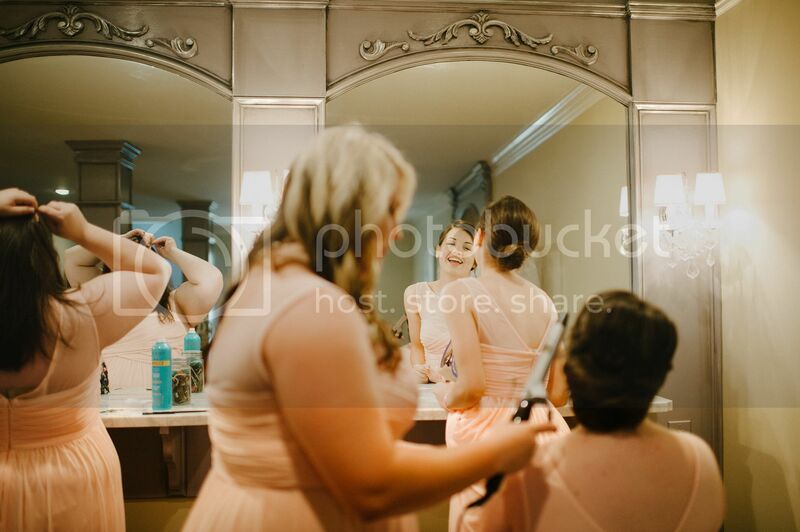 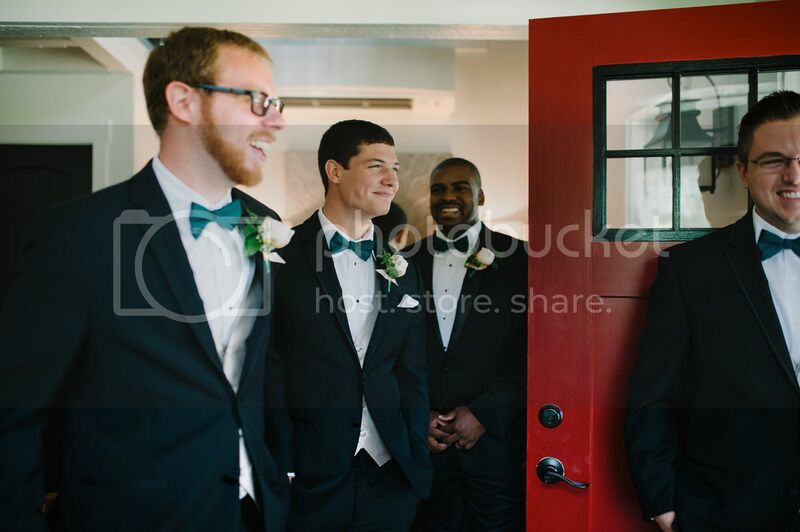 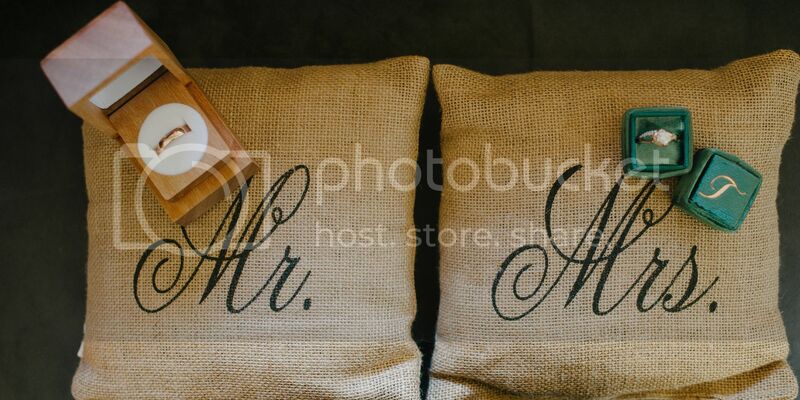 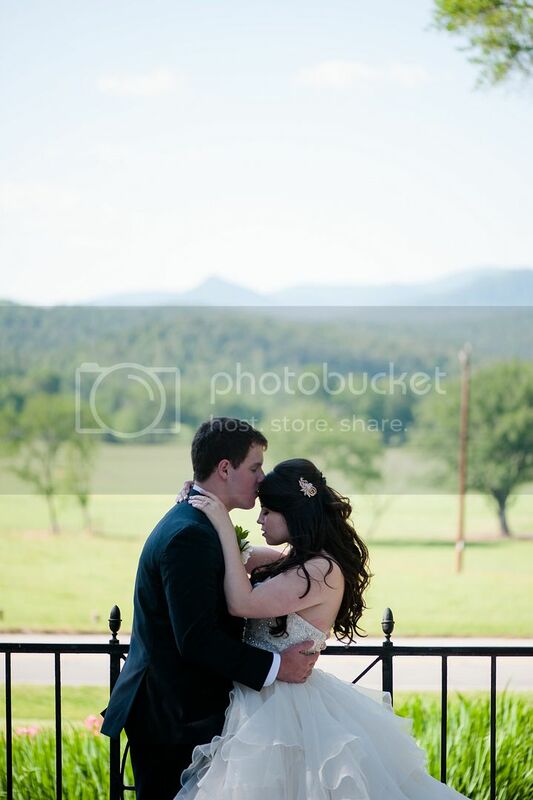 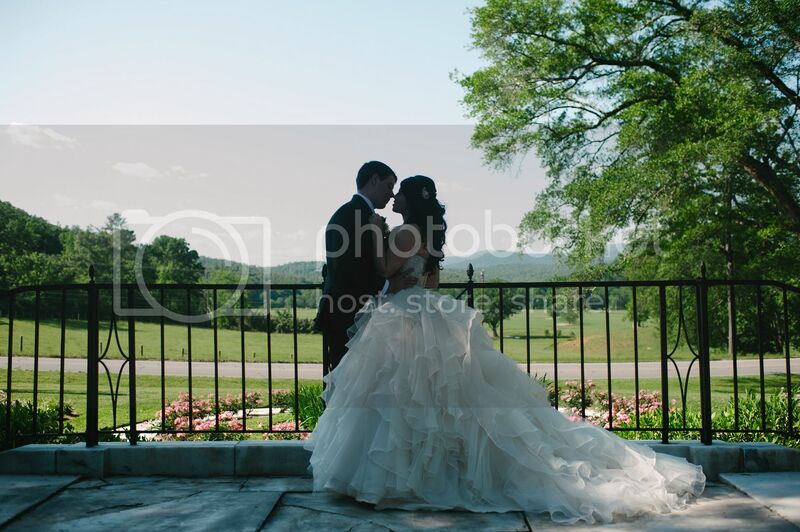 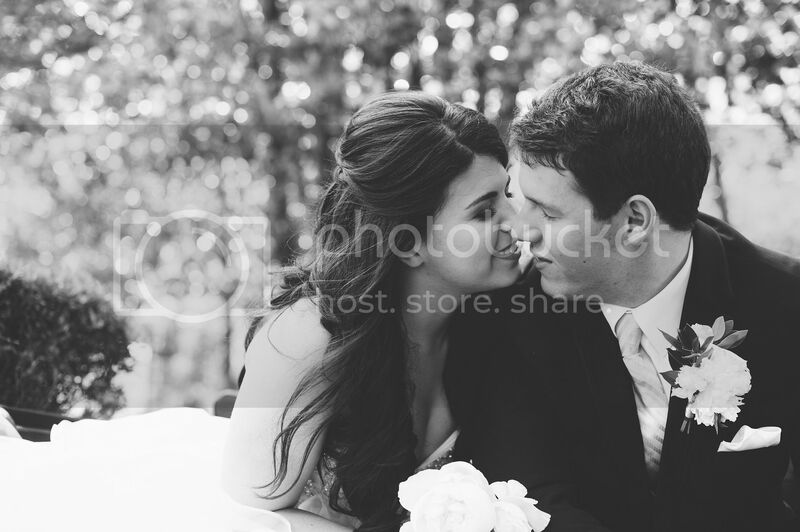 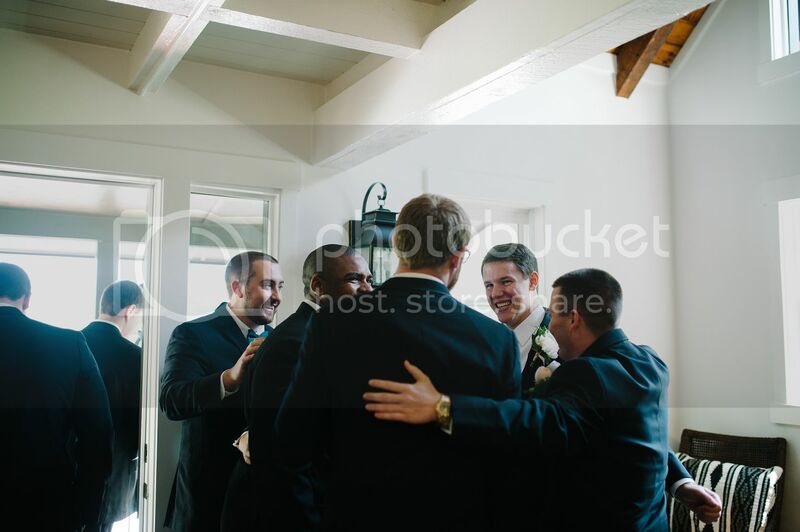 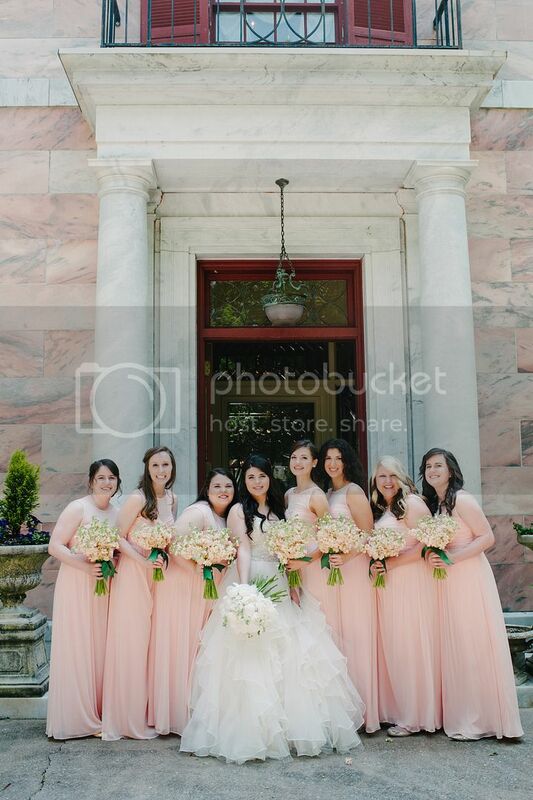 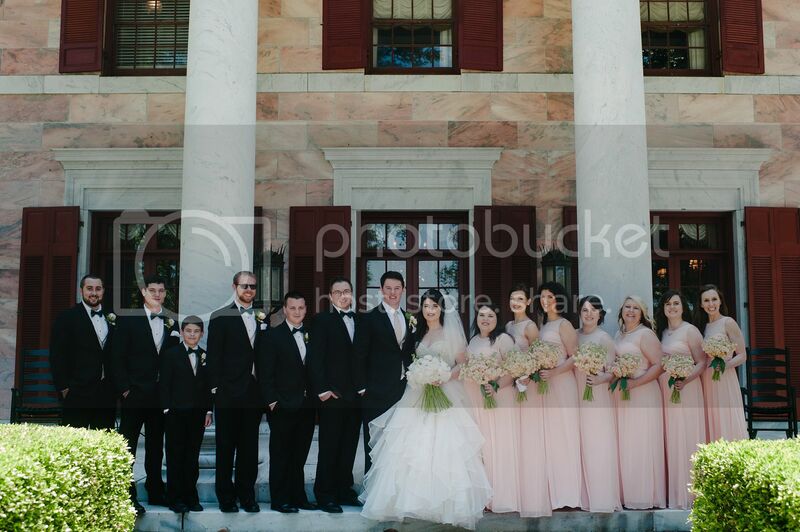 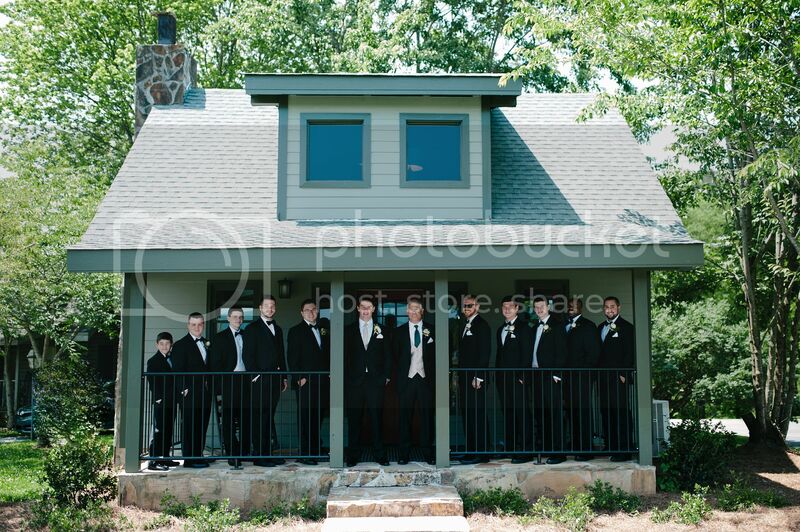 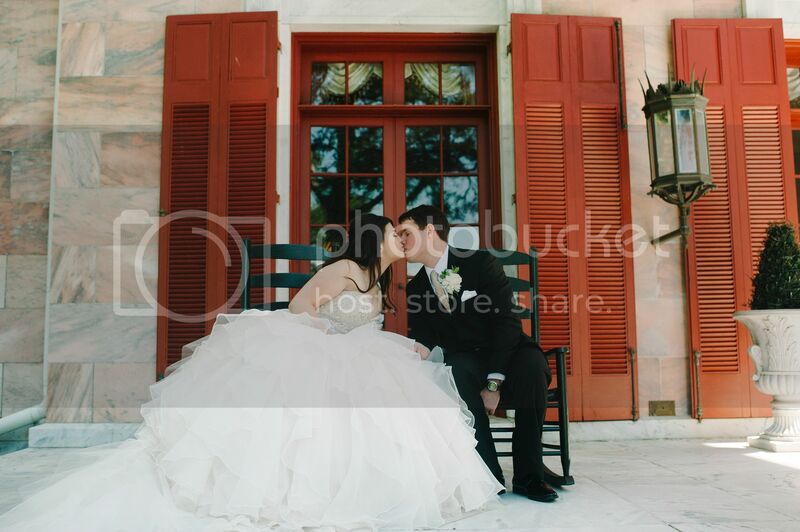 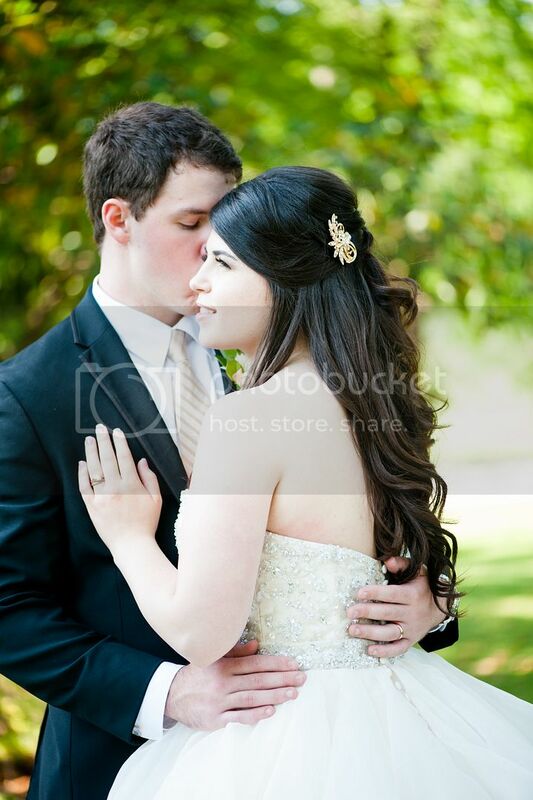 I'm excited to share Russell and Taylor's full wedding at the Tate House! 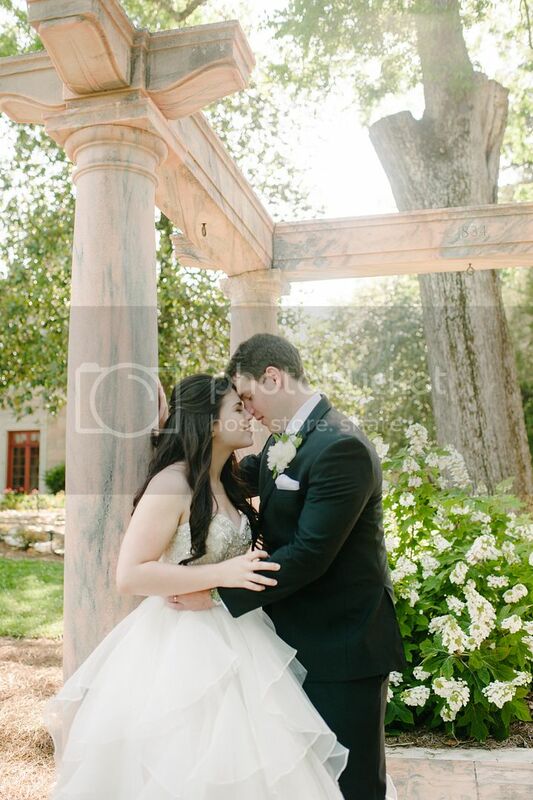 These two could not have had a more beautiful day to celebrate their marriage. 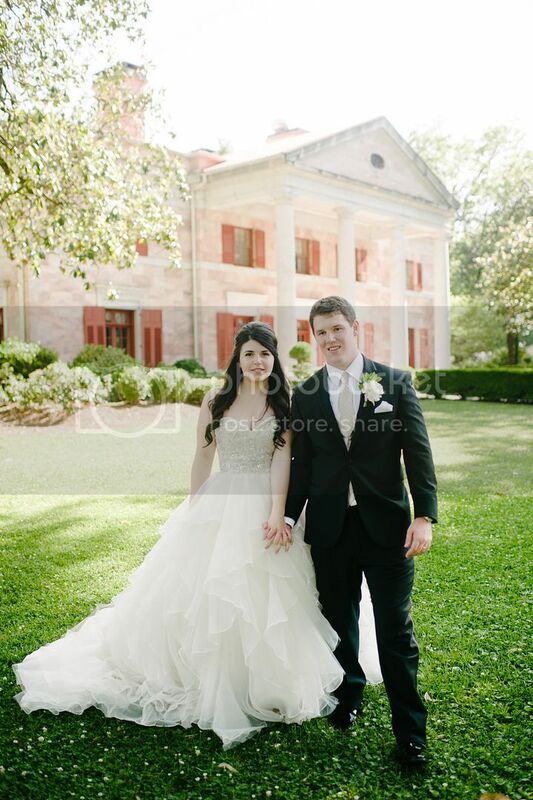 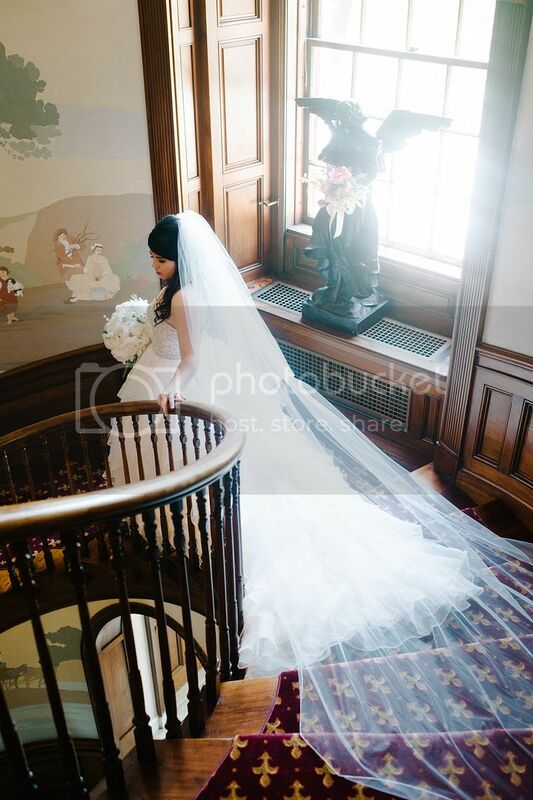 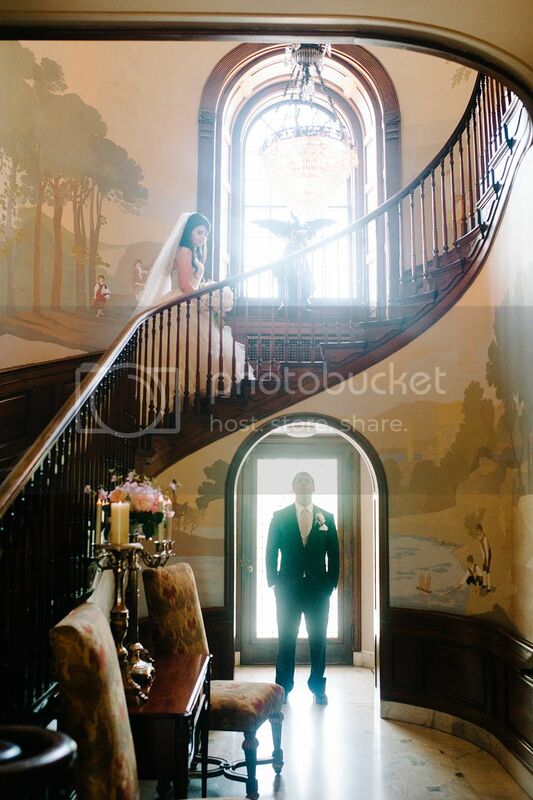 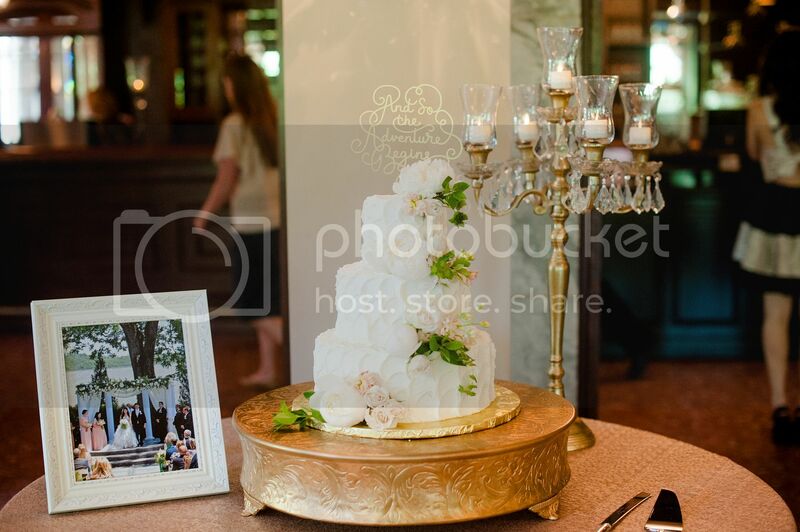 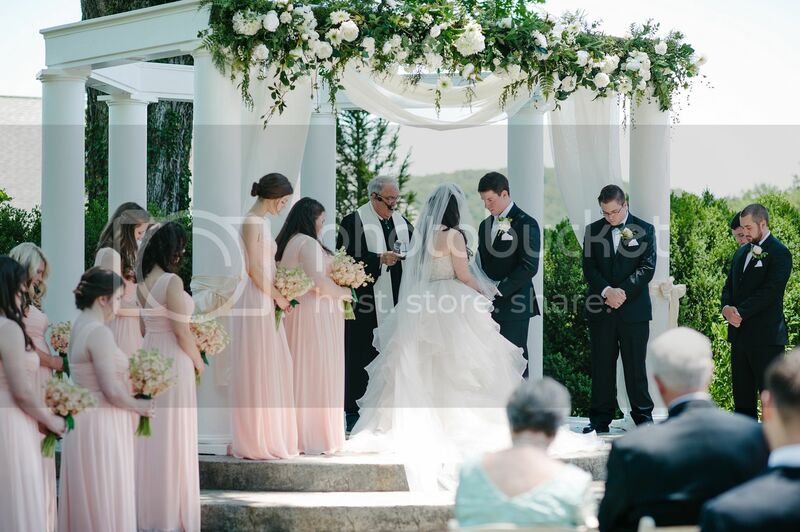 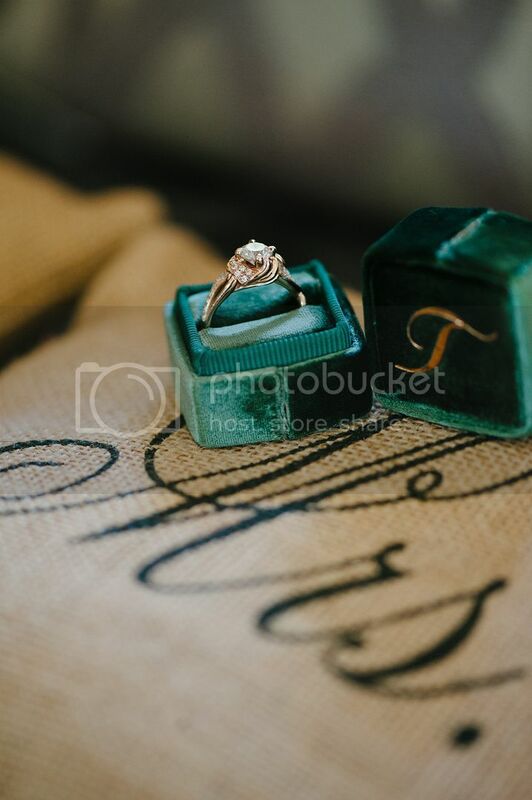 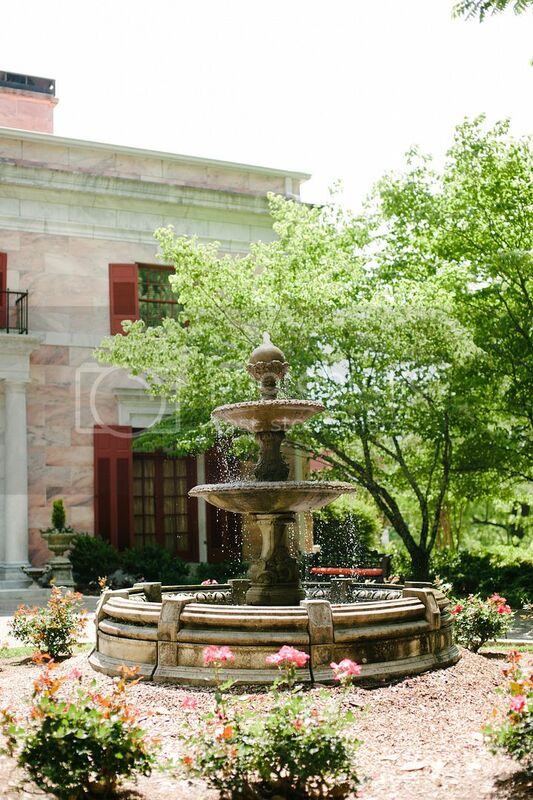 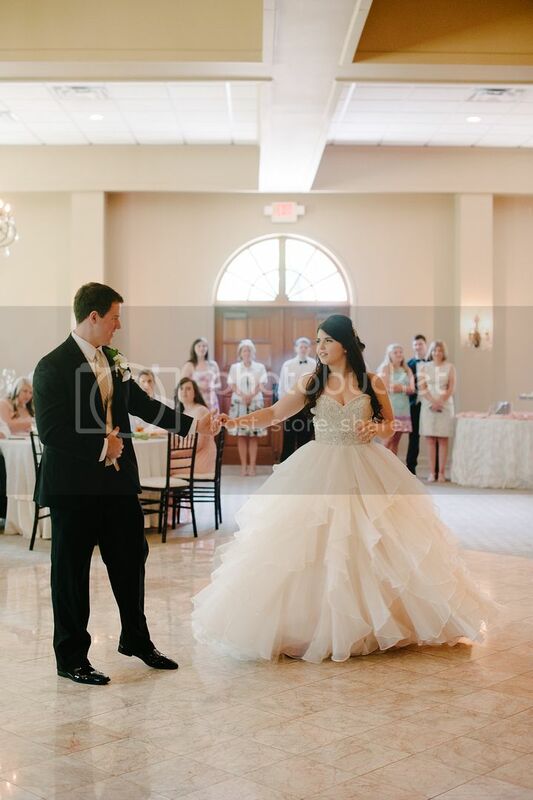 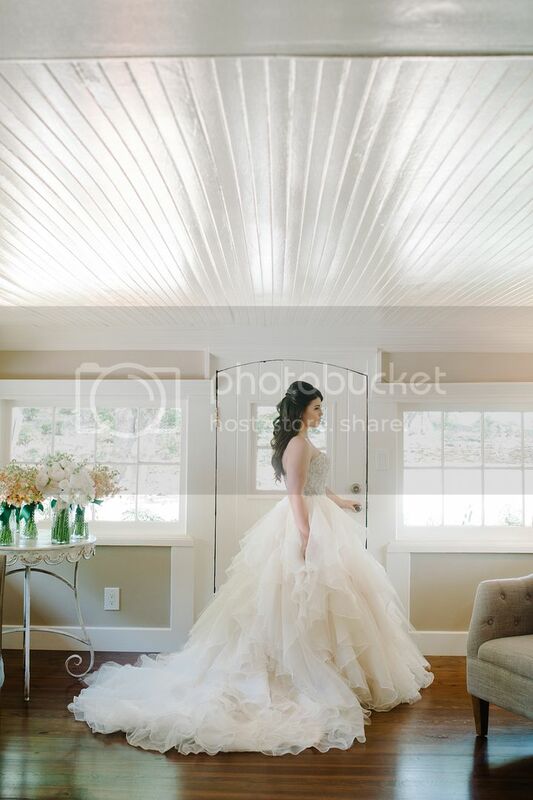 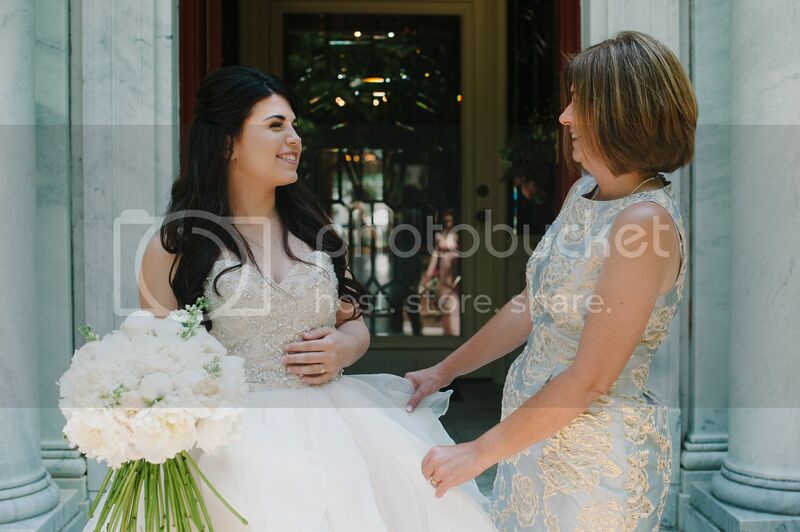 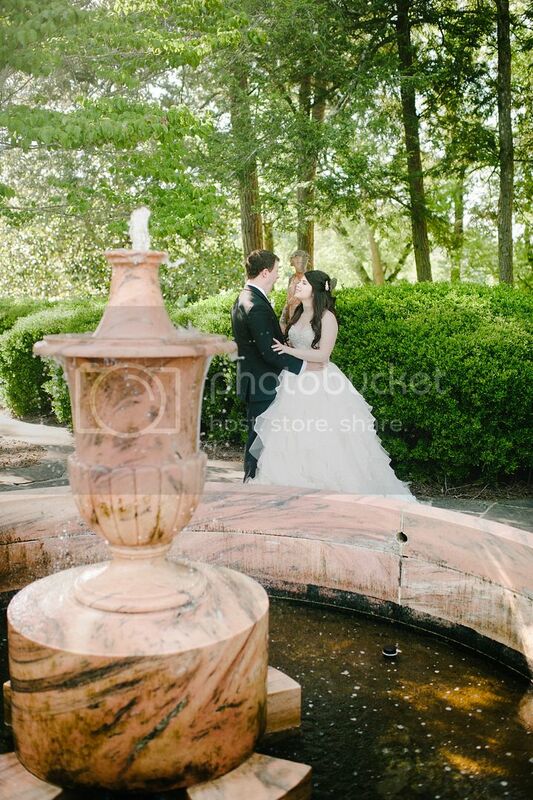 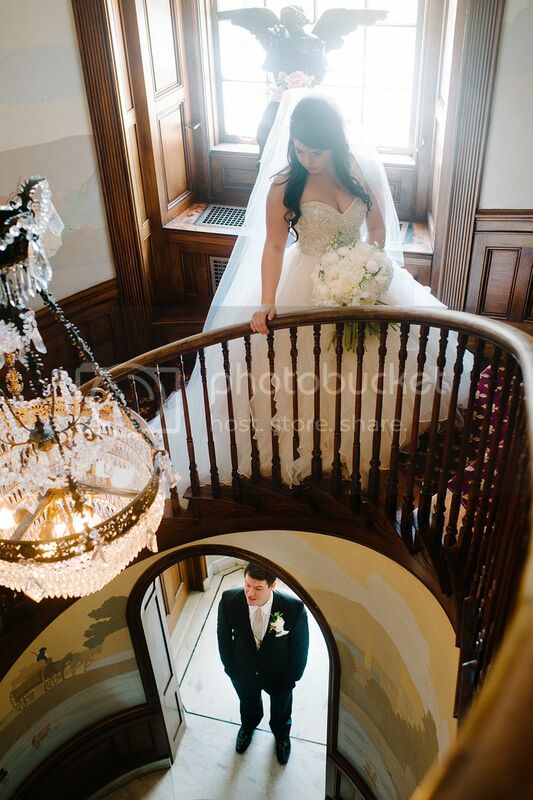 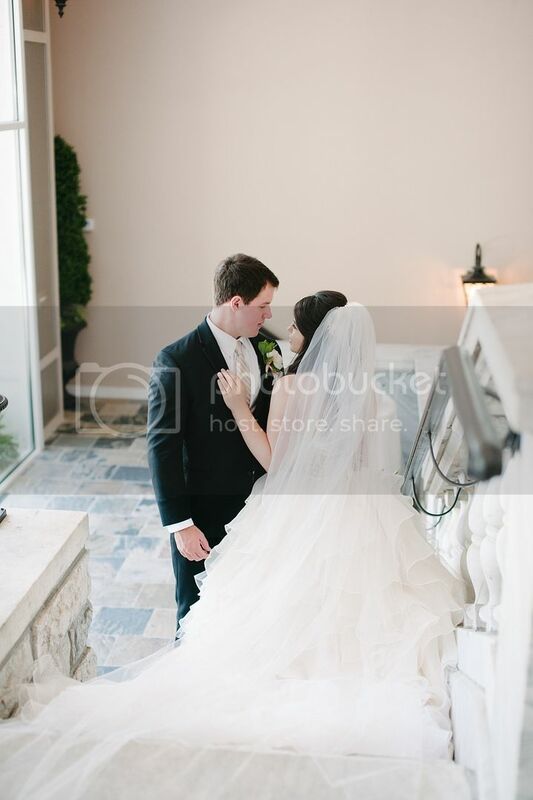 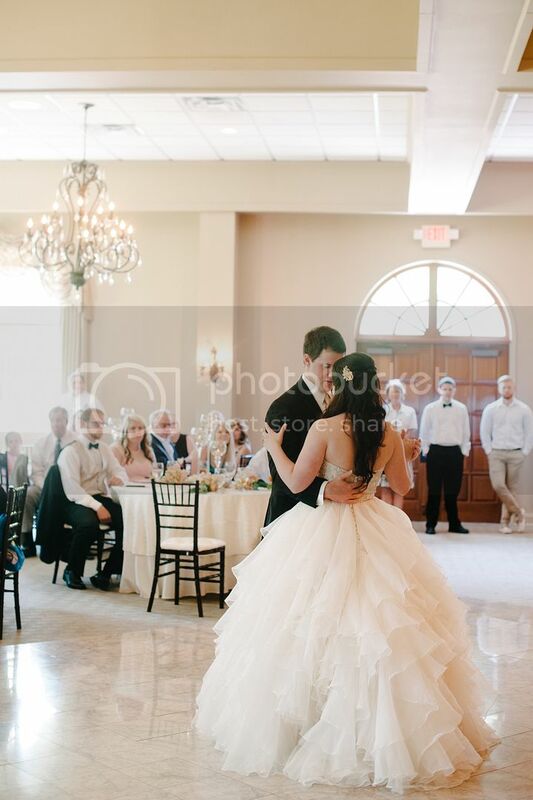 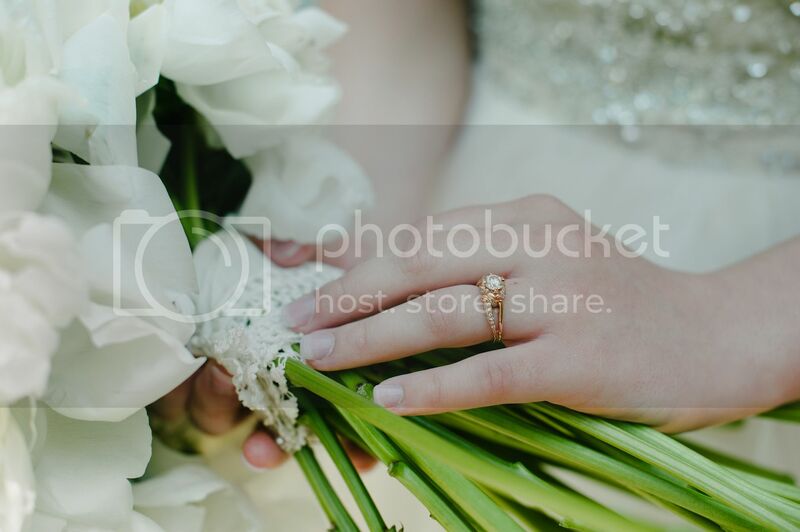 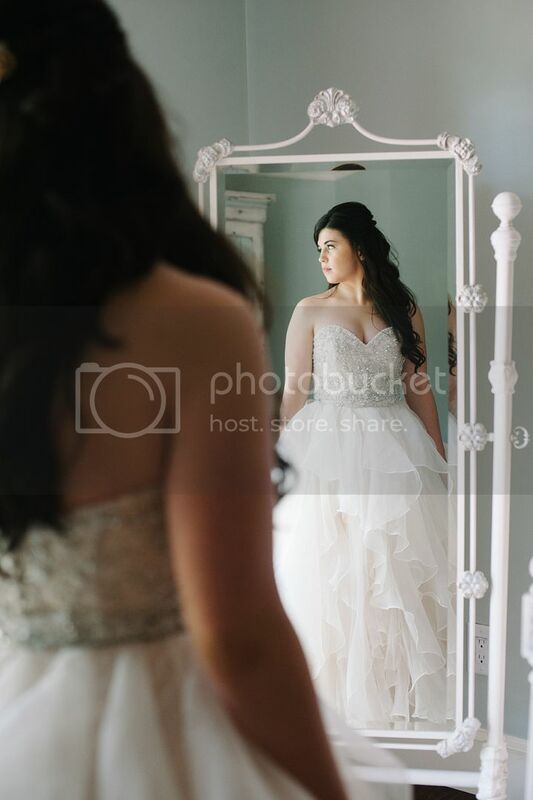 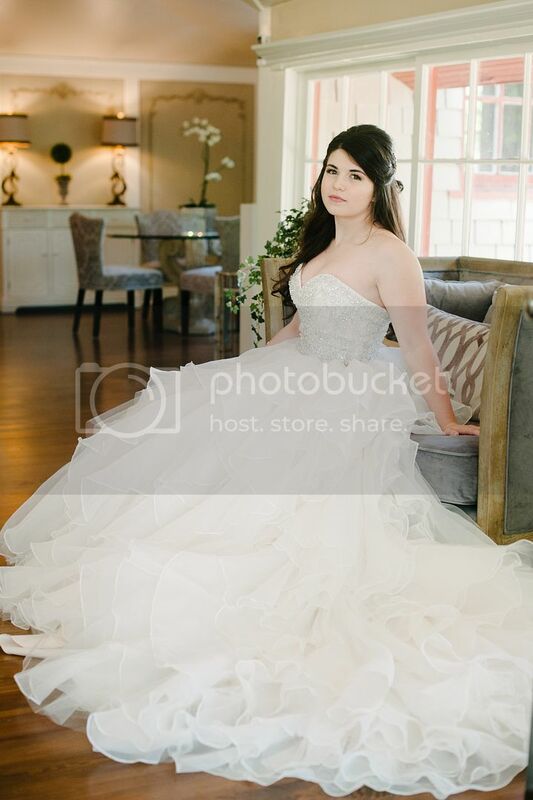 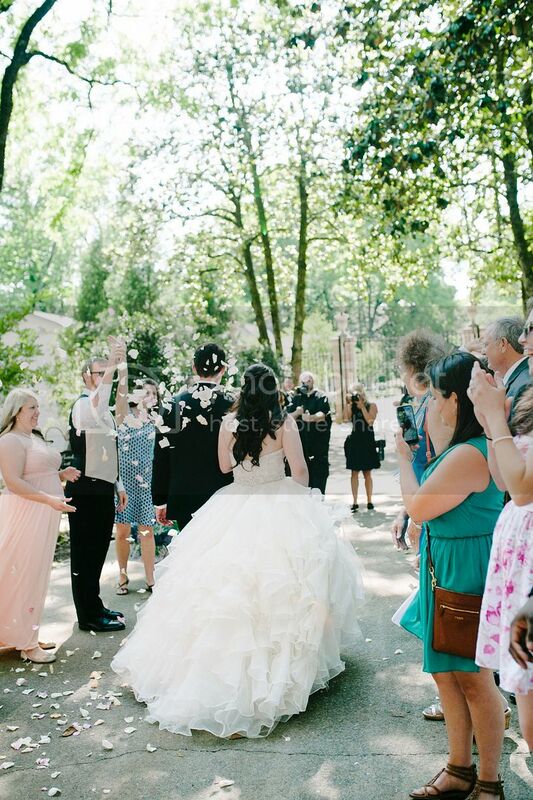 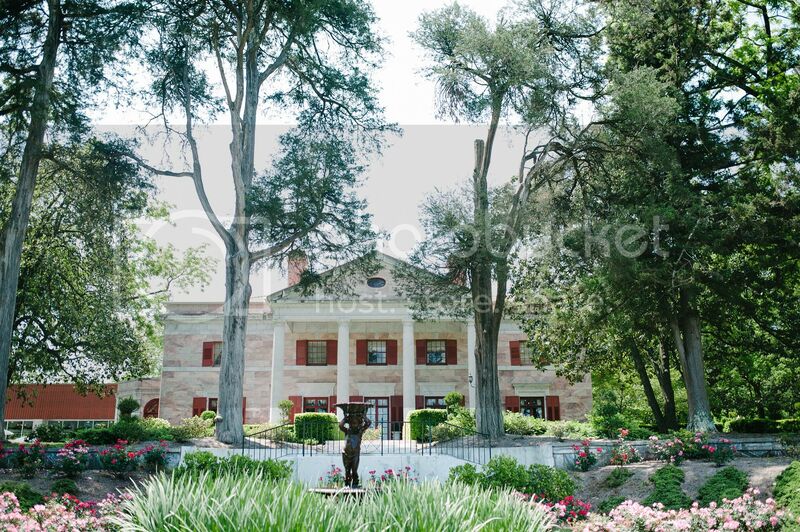 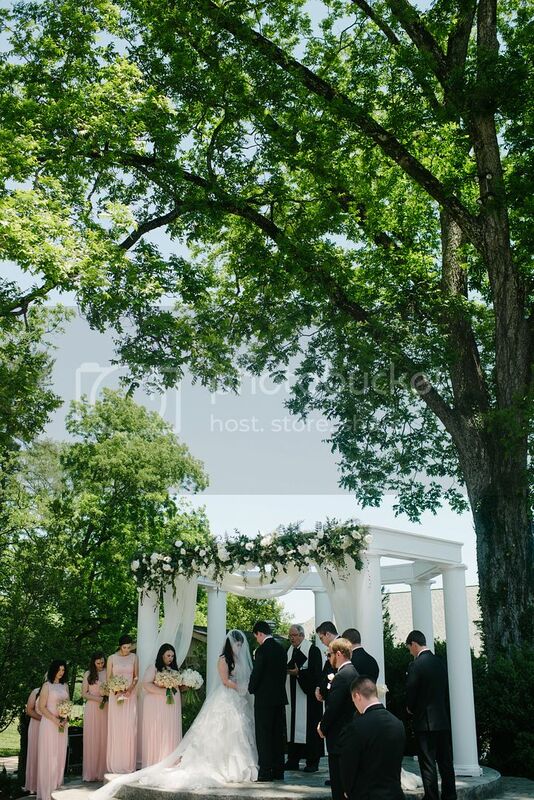 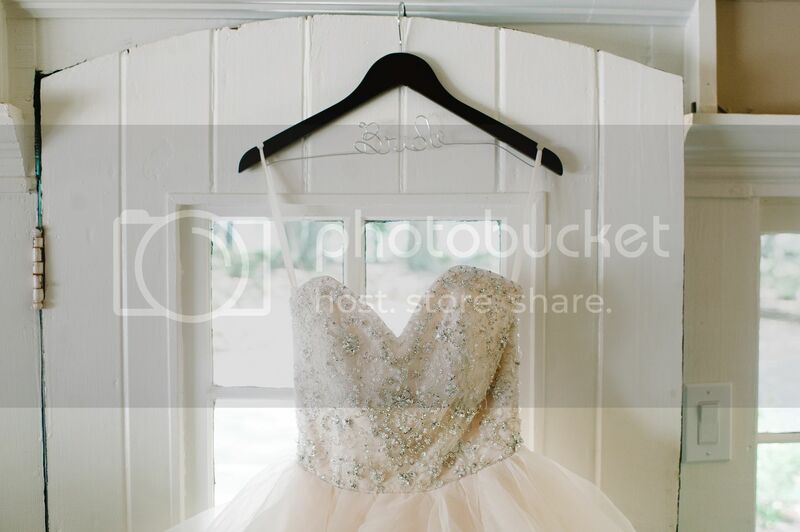 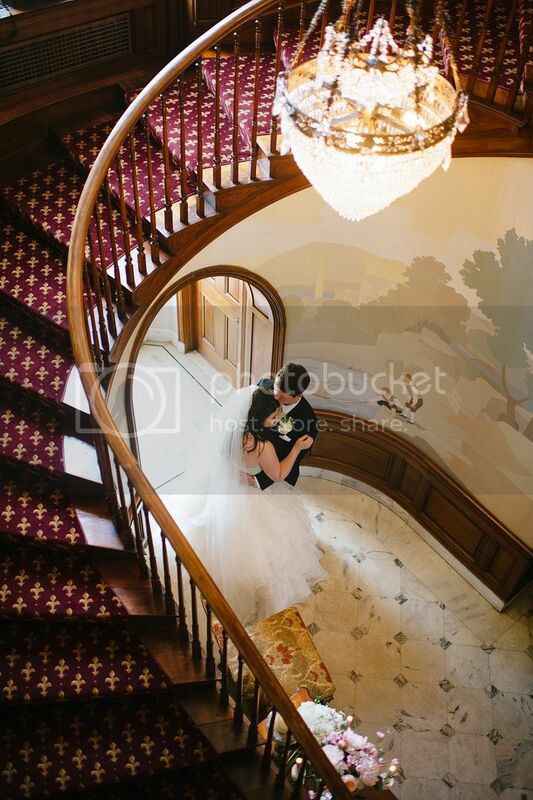 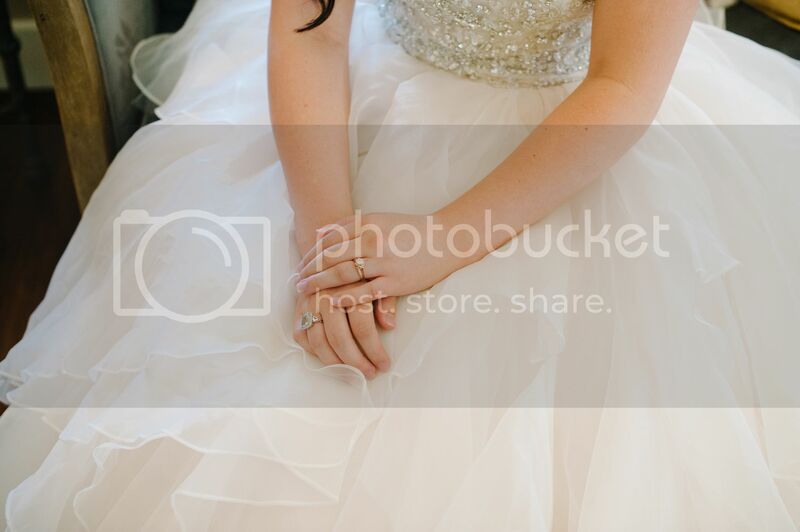 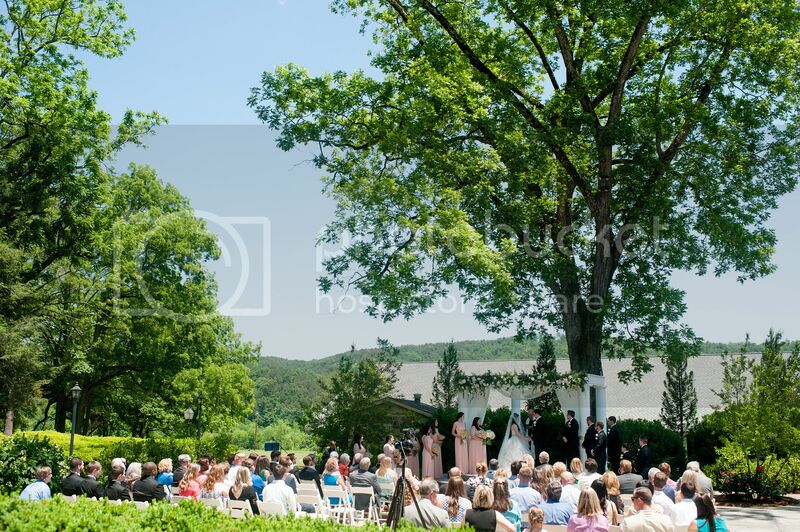 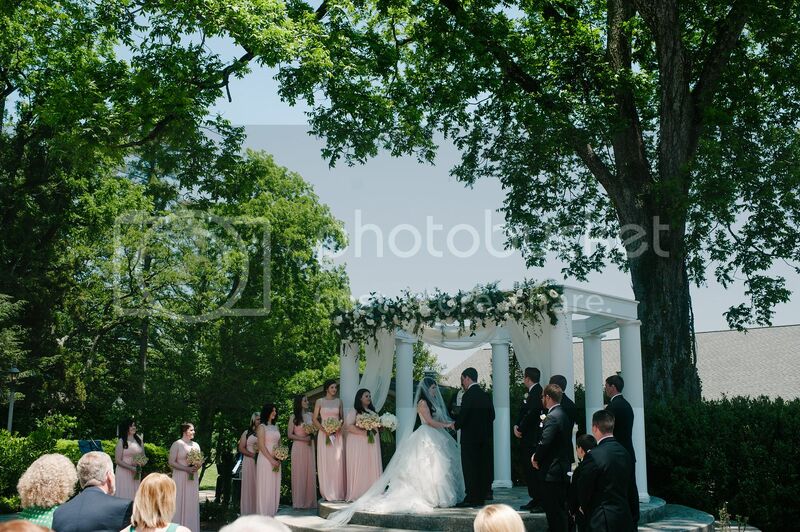 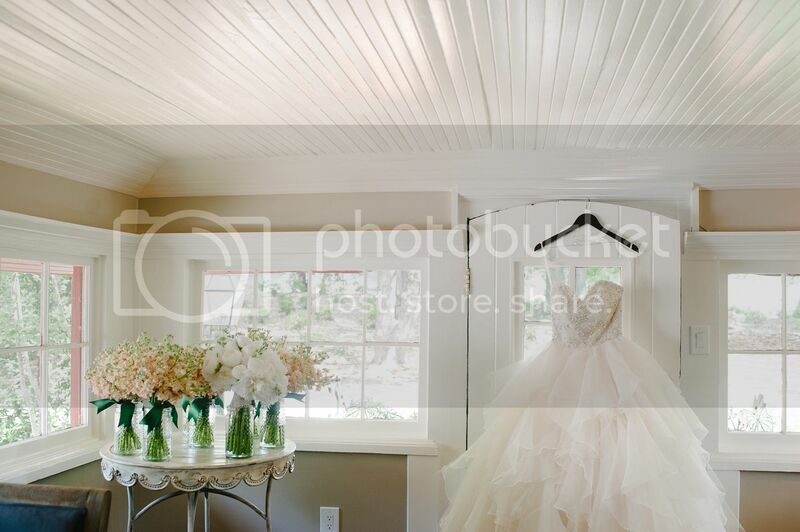 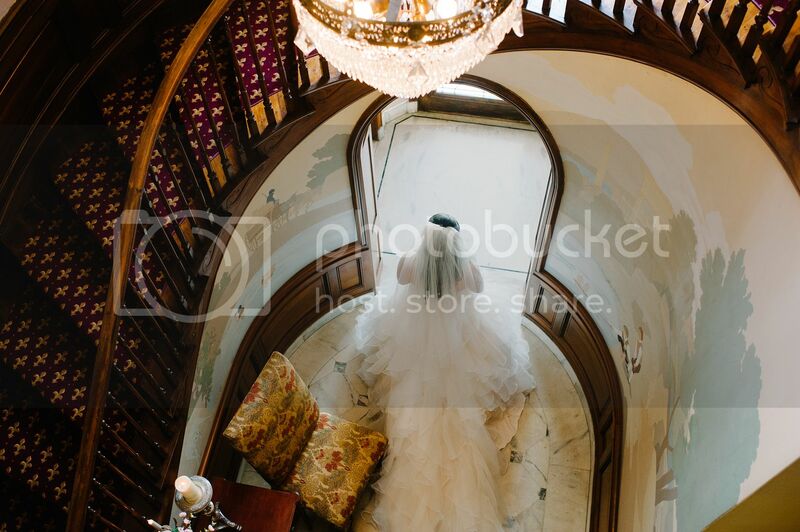 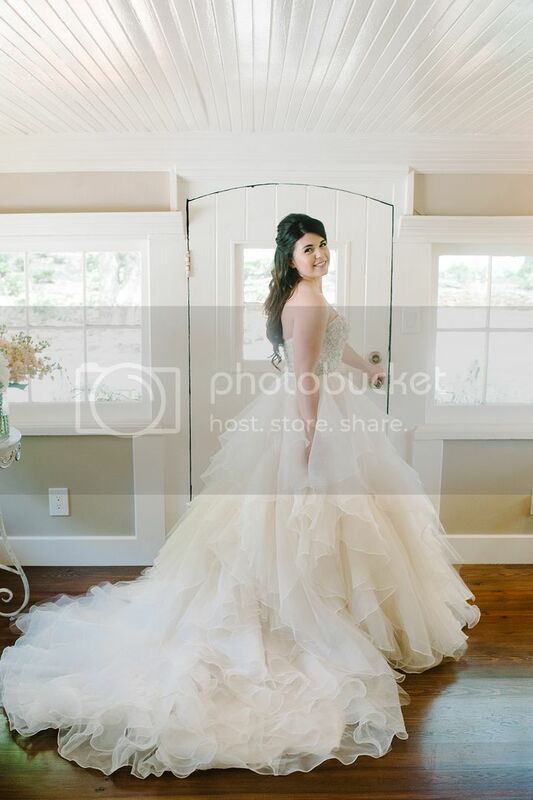 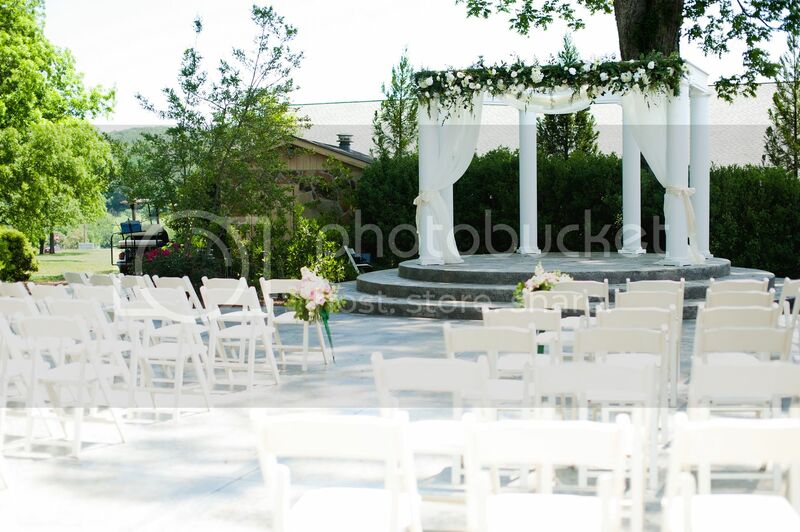 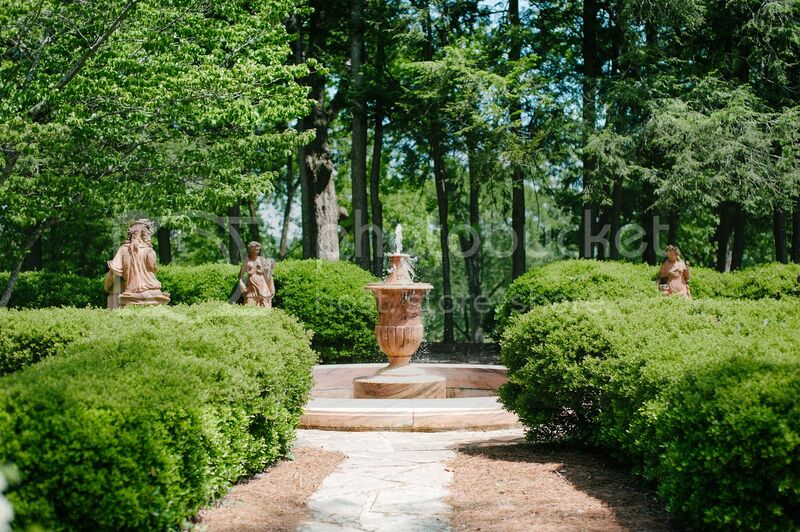 Taylor's dream venue was gorgeous and all of the details fell into place perfectly! 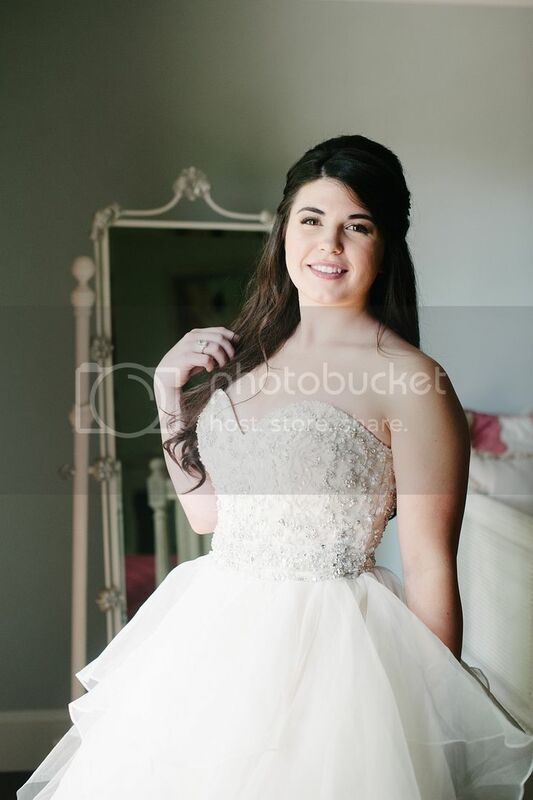 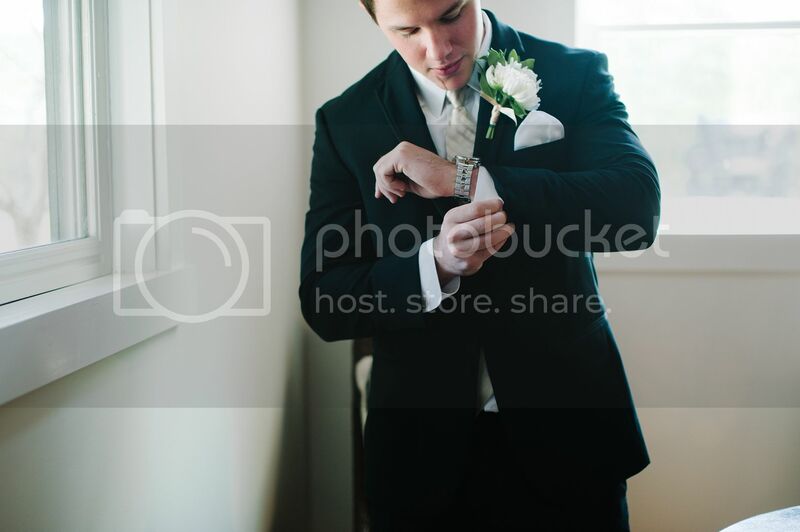 A huge thanks goes to Hannah Forsberg for assisting me and getting some fabulous shots! 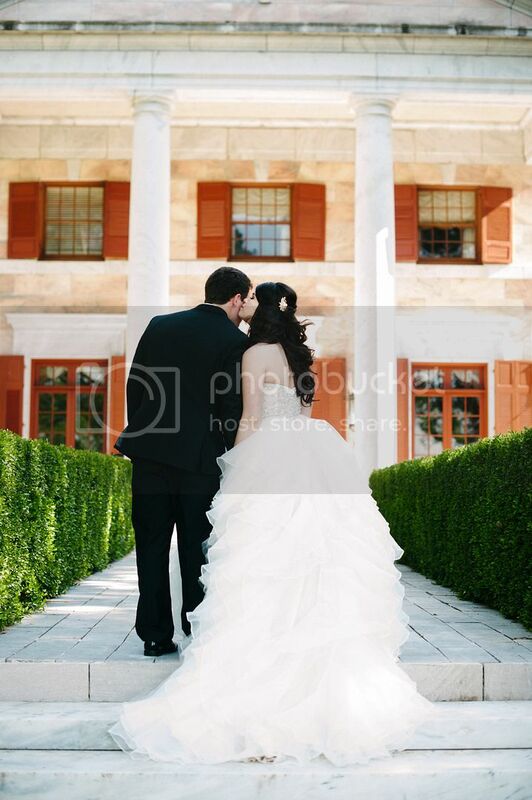 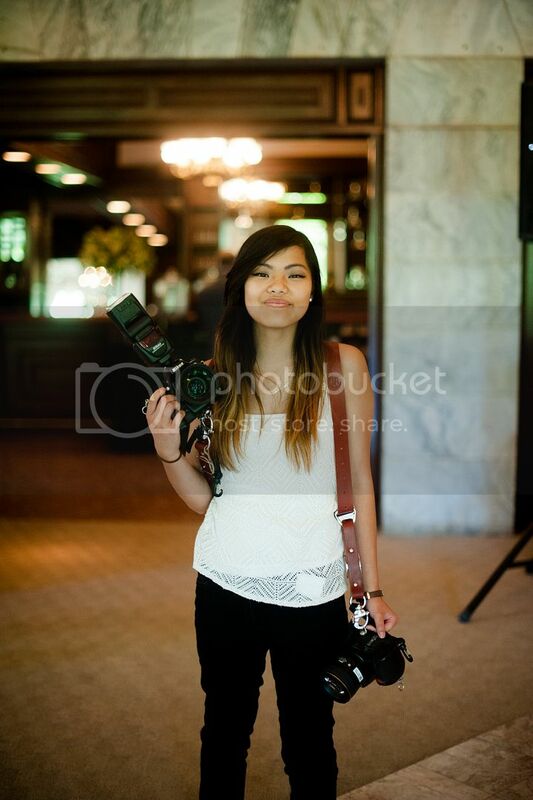 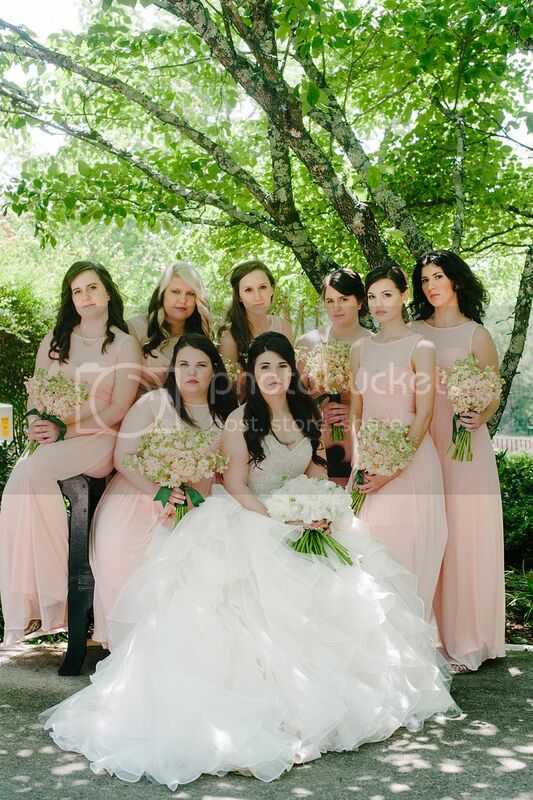 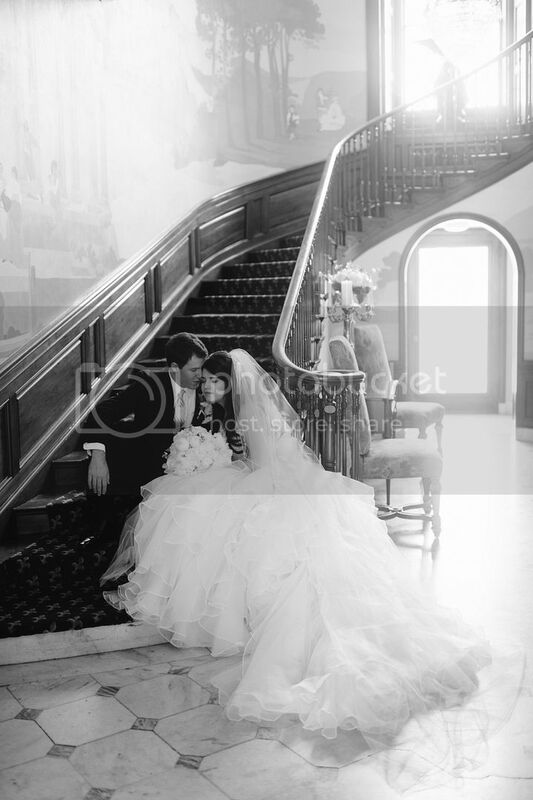 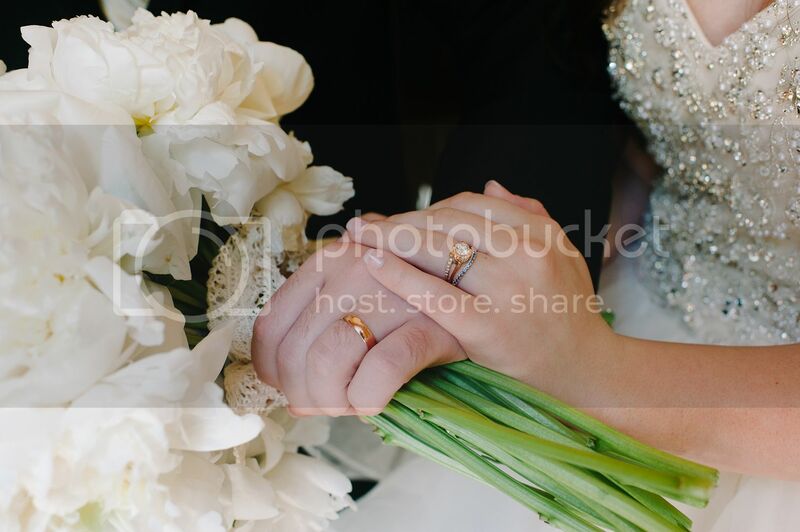 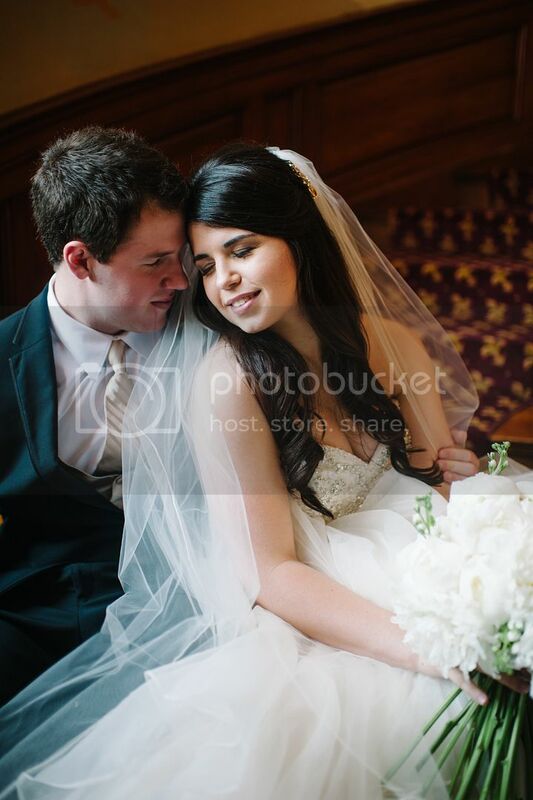 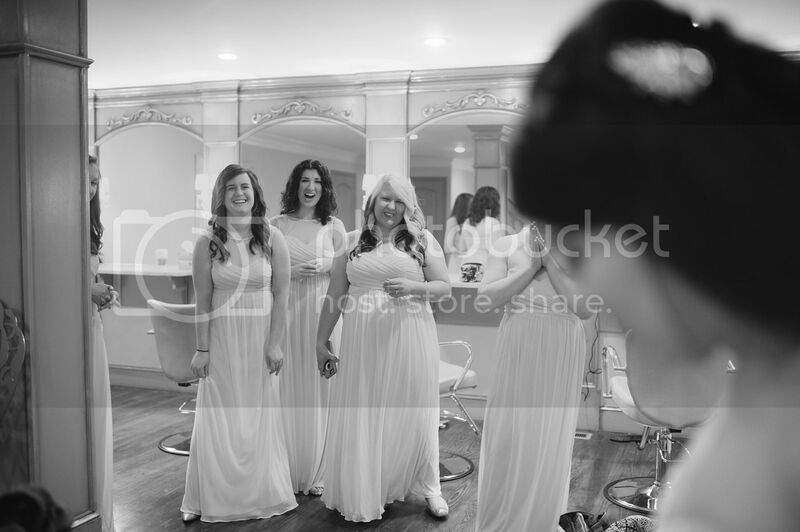 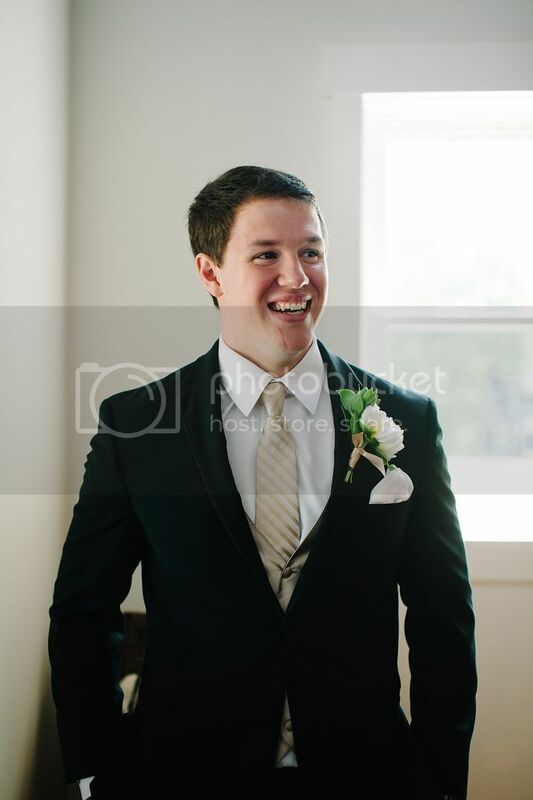 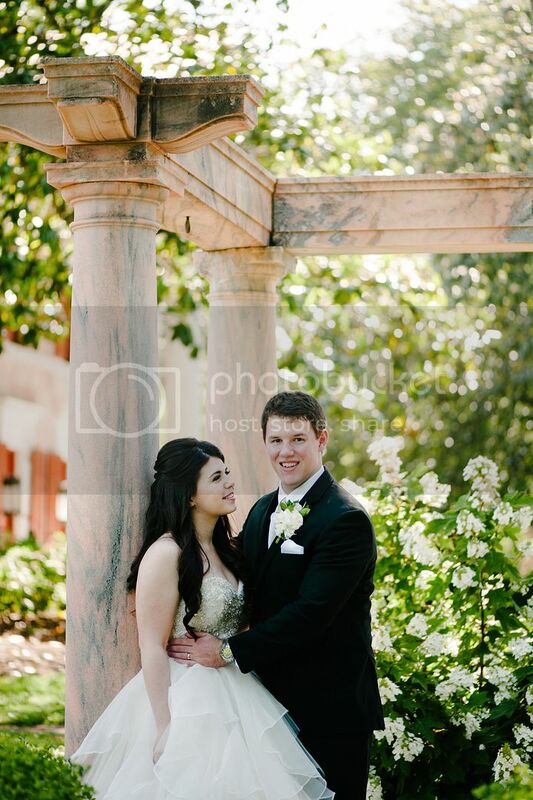 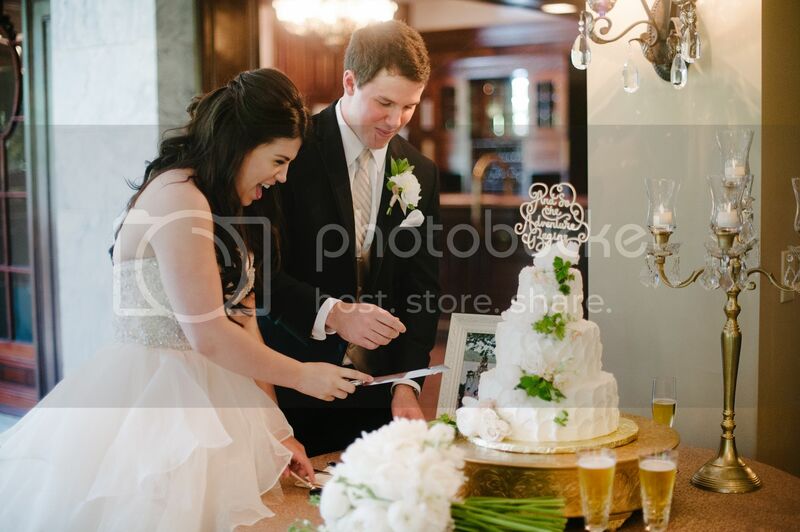 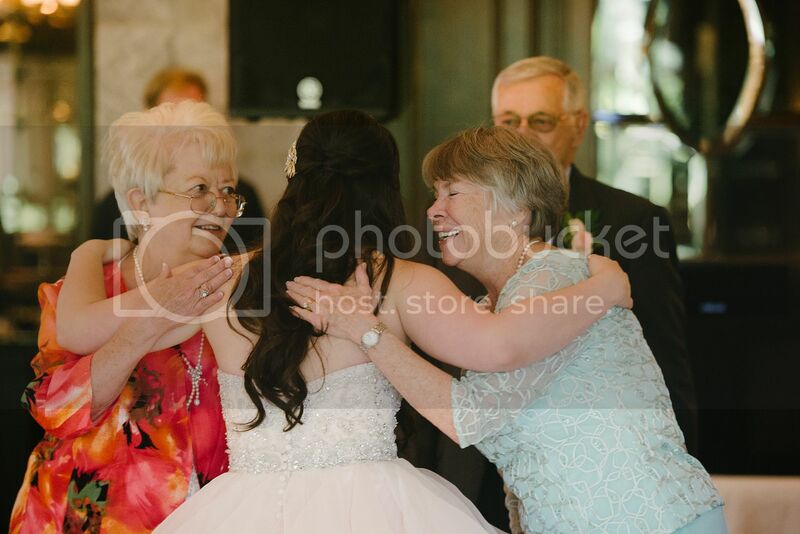 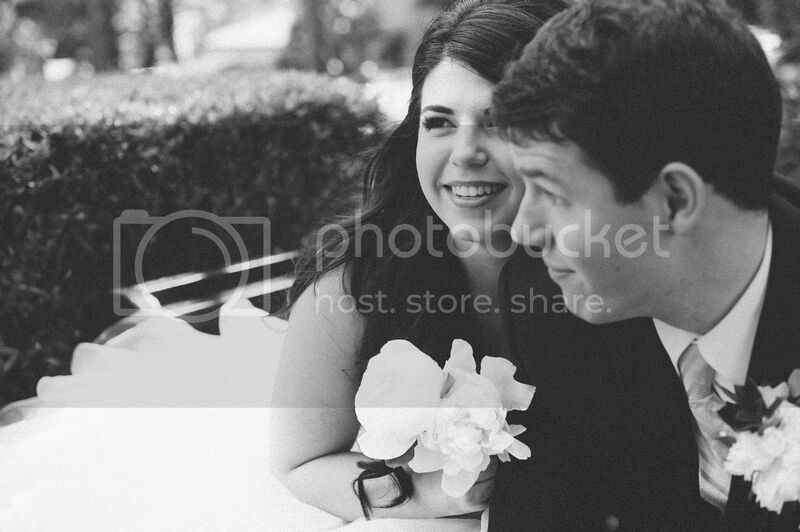 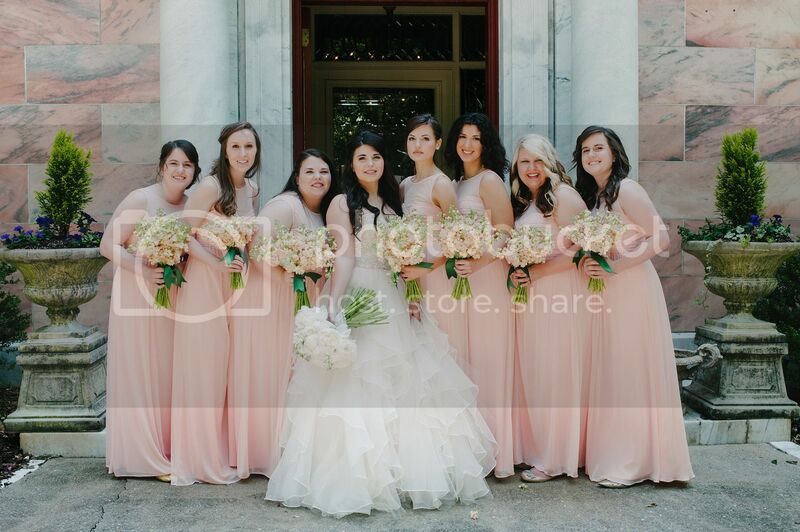 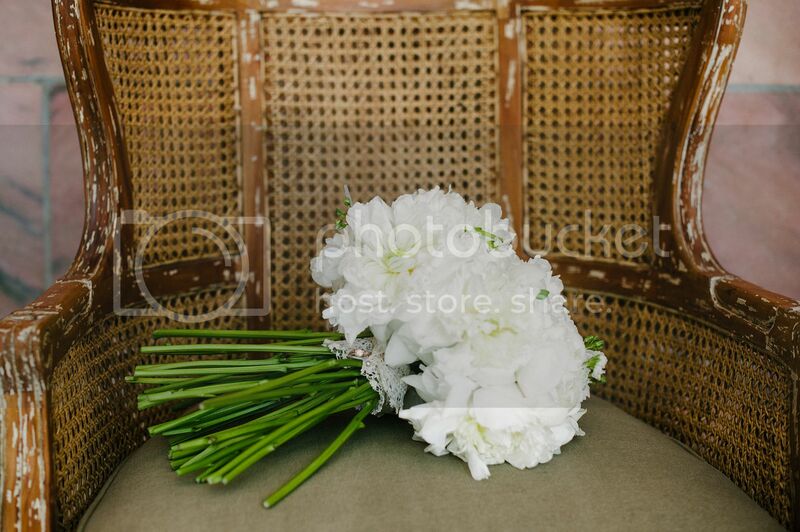 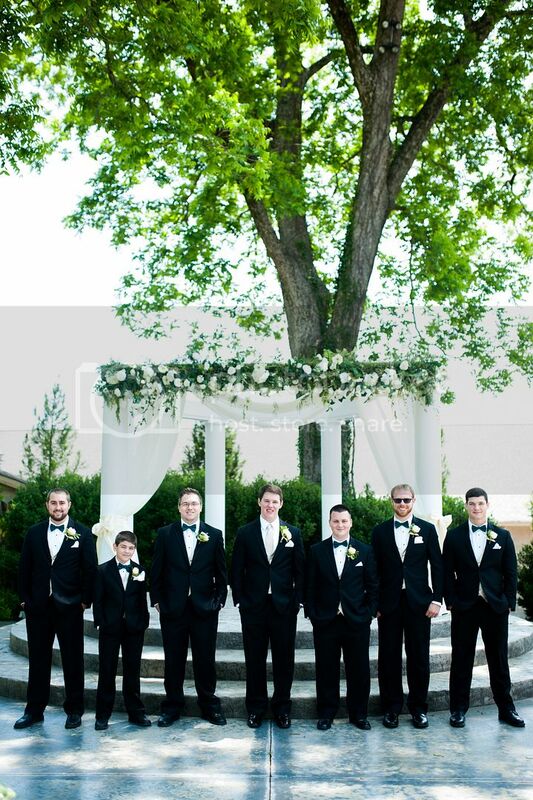 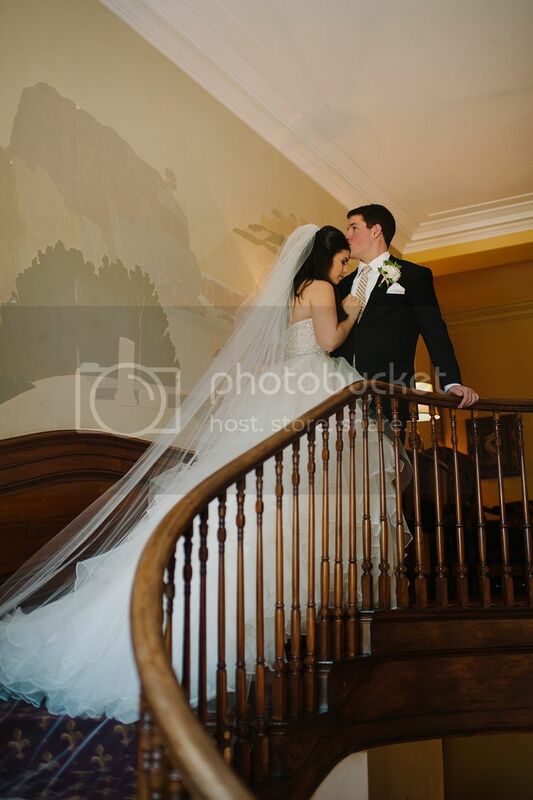 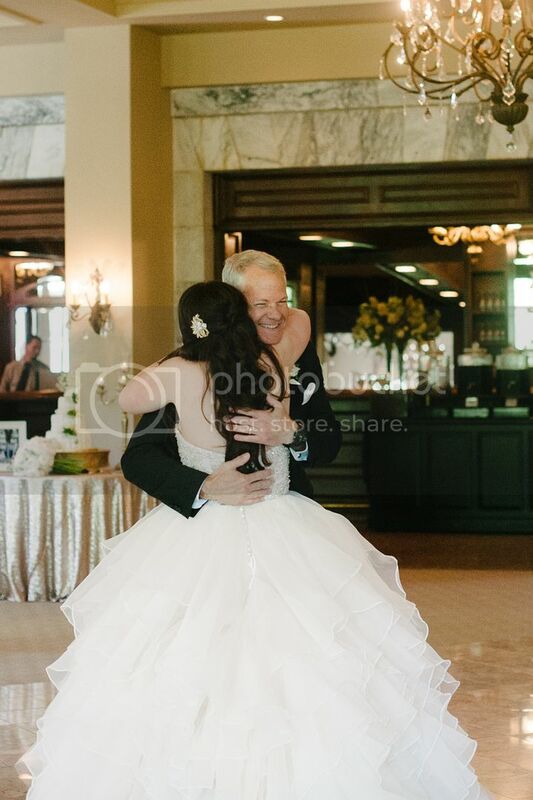 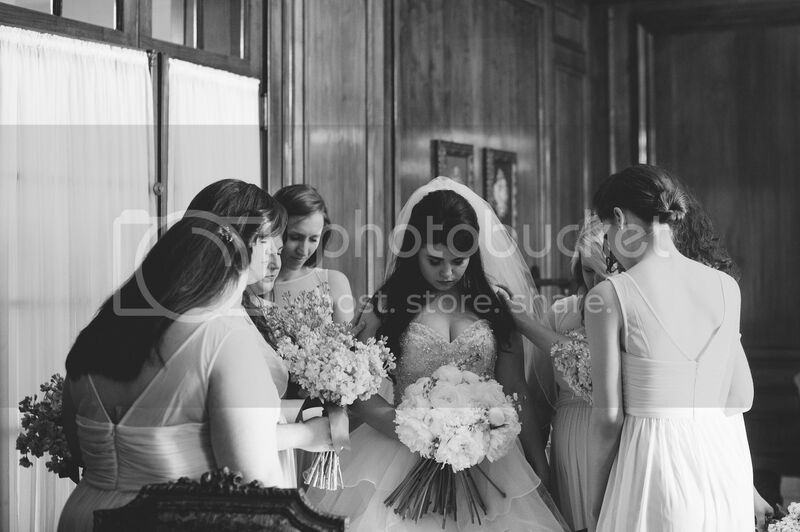 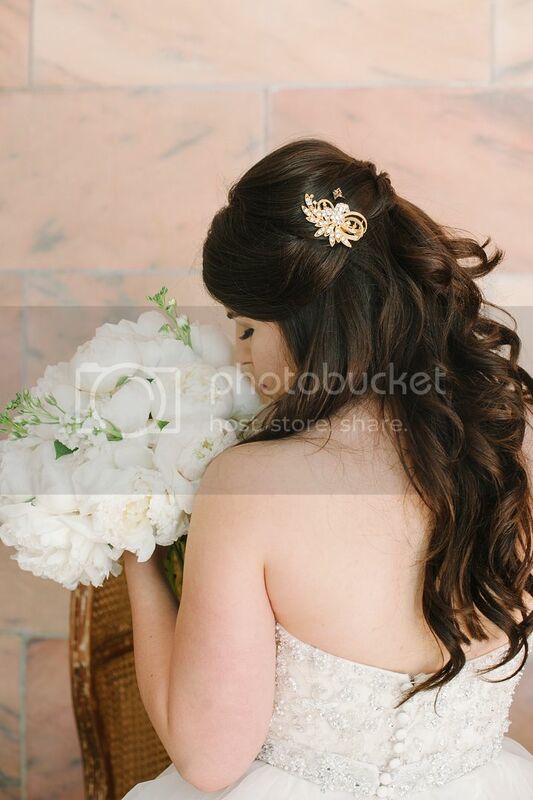 When I was looking through your wedding photos it becomes very pleasant to my soul, thank you so much for sharing! 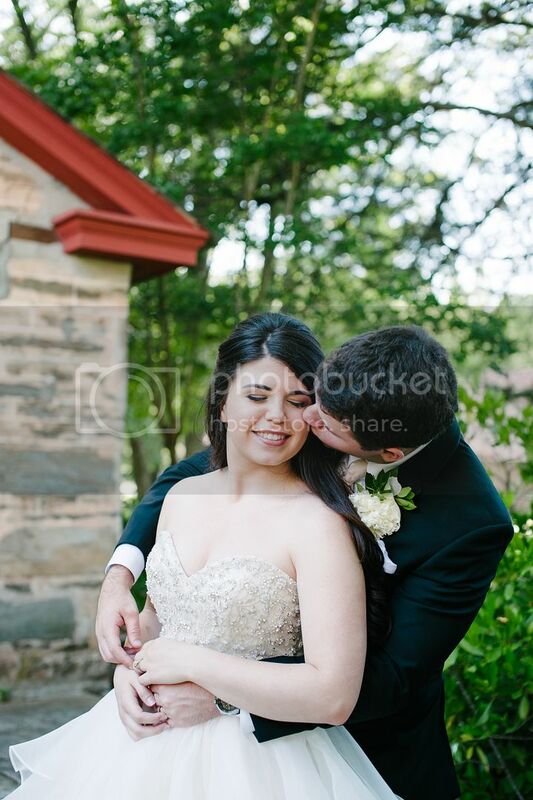 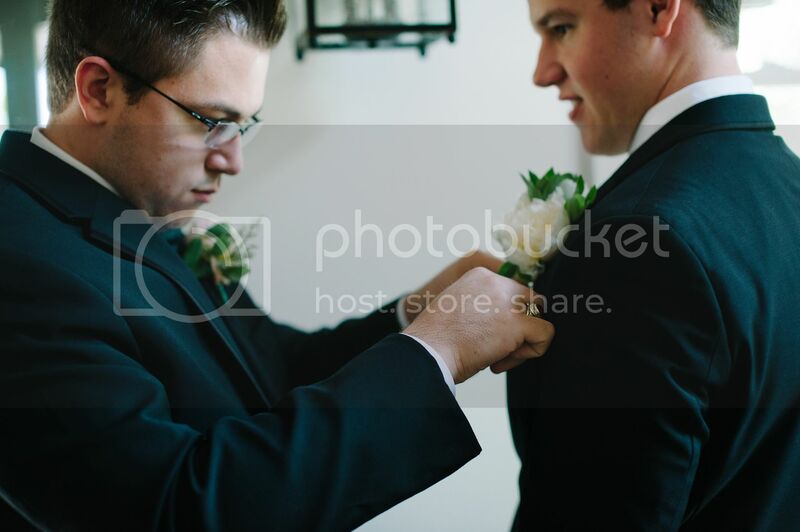 I hope my wedding photos will as good as yours one!) 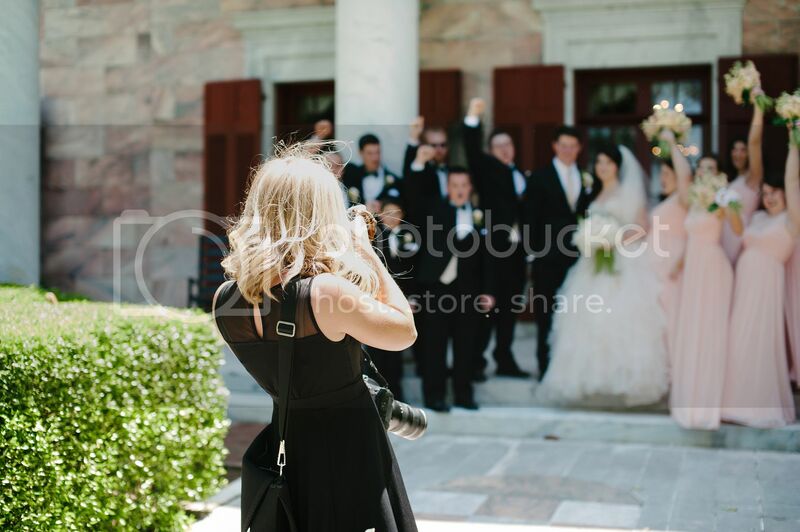 I met my bride at this http://nikolaev-marriage-agency.com/ukrainian-women-dating-online/ dating agency and it was one of the best of my life!